I grew up eating frittata mostly made with vegetables. It became a “thing” in my family to learn how to successfully make a frittata on top of the stove without it breaking. That requires a little skill in using a plate and turning it over. I remember how proud I was the day I was able to make my first perfect stove top frittata. When I discovered frittatas could be baked or baked after starting on top of the stove, I was thrilled. 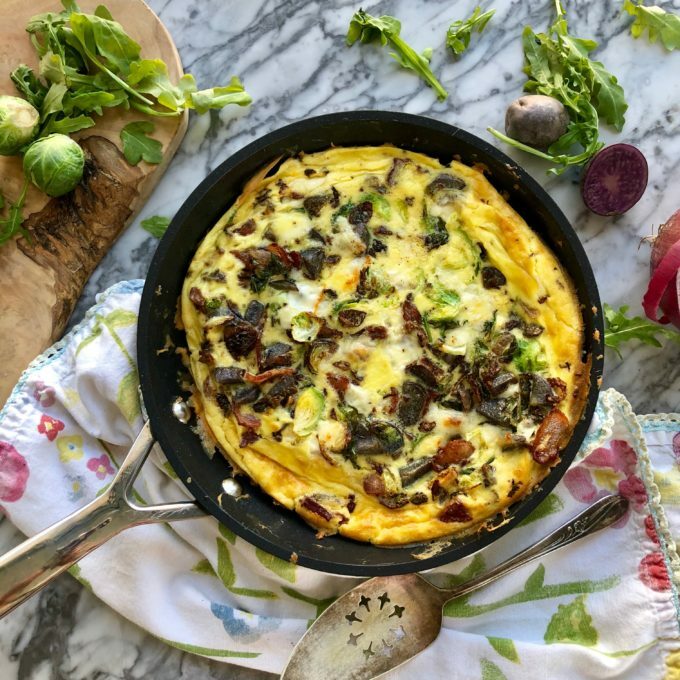 Since the frittata can still have a big of mystique, I decided to tell you everything you need to know about frittata and give you my favorite frittata recipes. 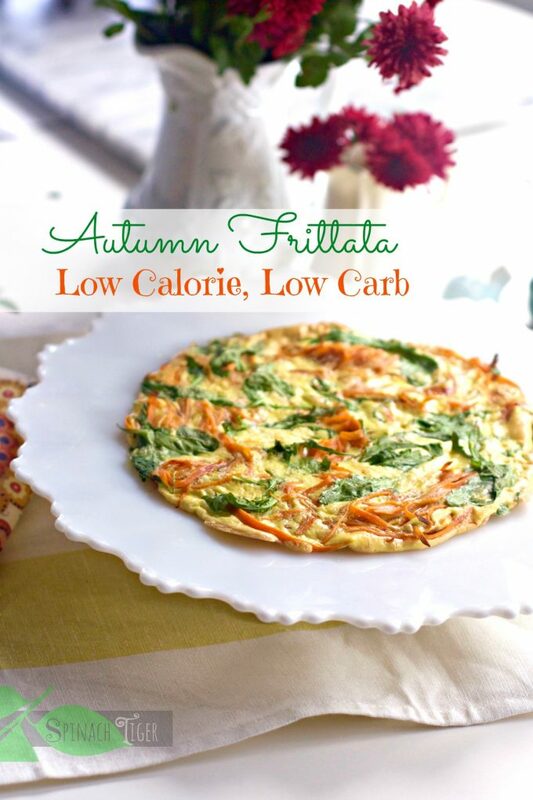 The frittata has gained a lot of popularity because it’s so versatile utilizing and can be made low carb, paleo, keto or vegetarian. It’s also a breakfast for dinner that can utilize leftovers, including surprise ingredients like spaghetti or roast beef. 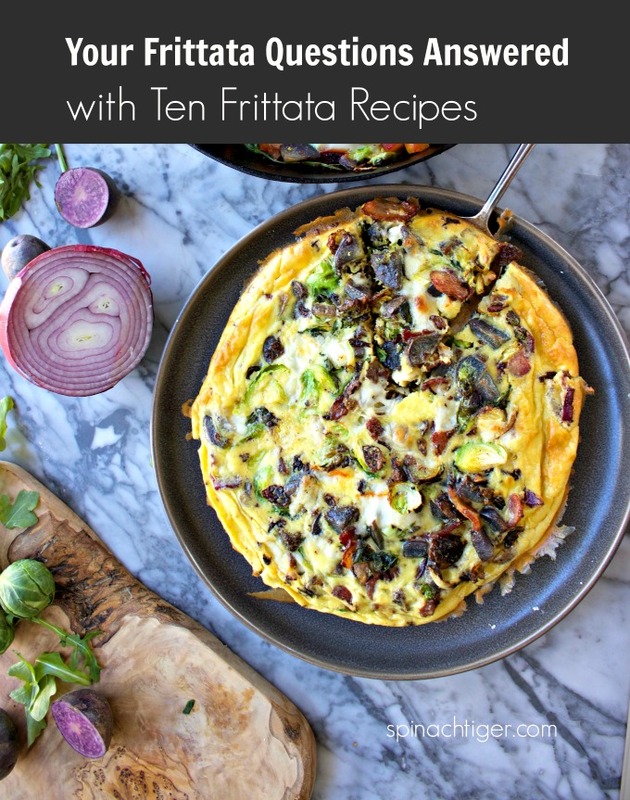 I often get questions about frittatas and I thought I would answer those here and tell you about my favorite frittata recipes. It’s a rustic egg dish mixed with ingredients such as veggies and meats which are fried on the stove, allowing the mixture to set. It’s than turned over and fried on the other side. You can also partially fry the frittata on top of the stove and place it in the oven without turning it over. A frittata is fried round like a pie. The eggs are mixed with ingredients inside and it is typically served wedges. The eggs are mixed with the ingredients and cooked hard. It can be eaten warm or at room temperature. 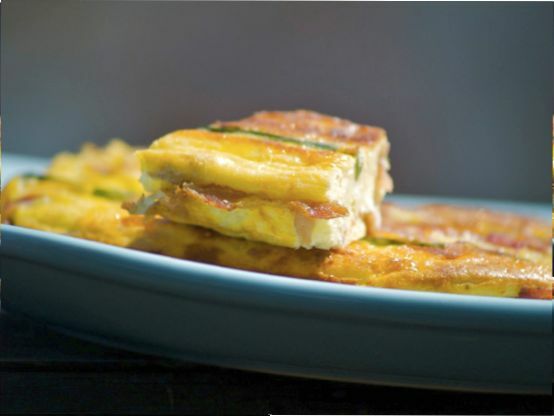 A frittata can be as small as 8 inches and meant for two or as large as 12 inches and will the family. 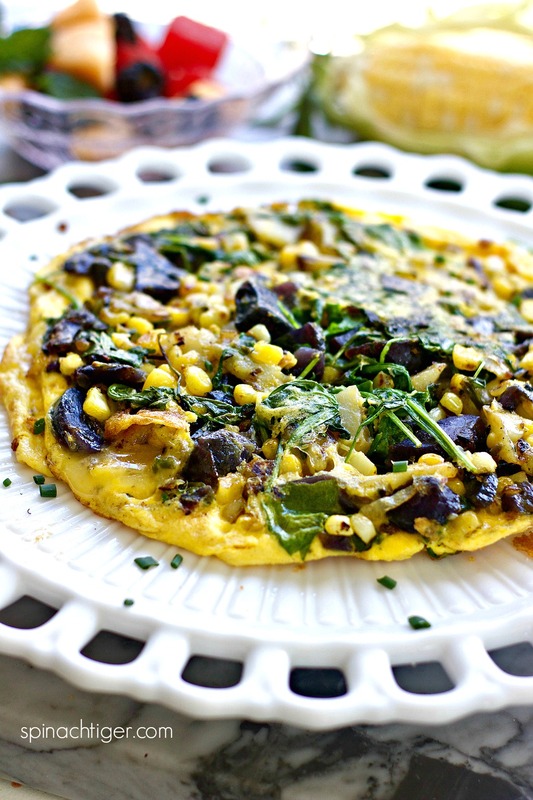 Frittata can be made on top of the stove or in the oven or a combination of both. An omelette is rolled with the ingredients in the middle and typically made for one person. An omelette is made on top of the stove. What’s the difference between a frittata and quiche? 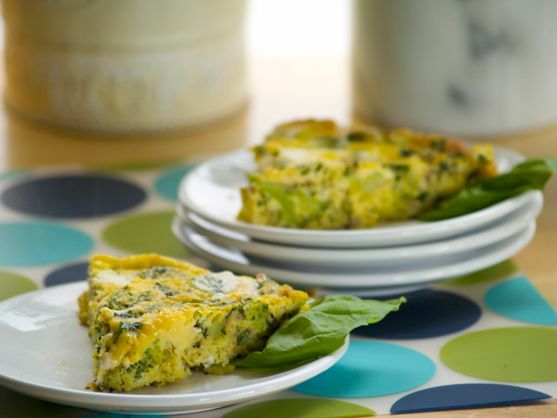 A quiche is made with less eggs and cream to get a custard texture and is baked in a tart crust. Sometimes I make crustless quiches. Are Frittatas good for a brunch or potluck? Sheet pan Frittatas are perfect for brunch potluck. 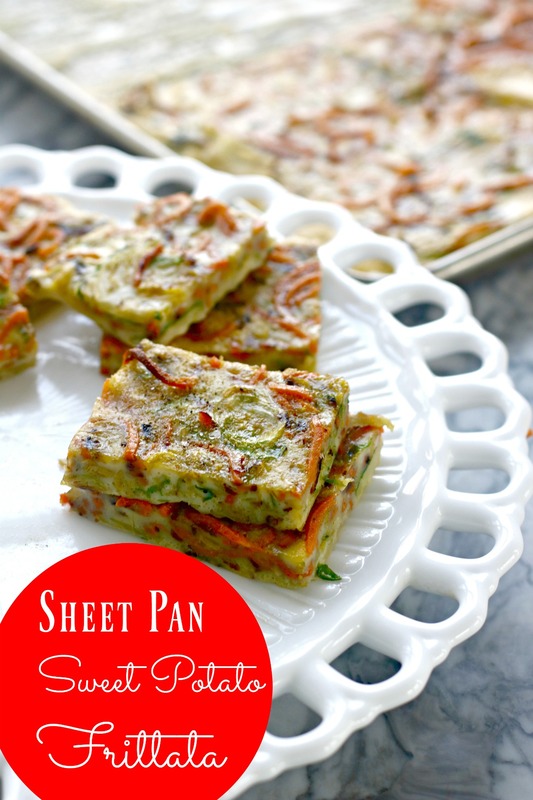 I took this sweet potato brussels sprouts sheet pan frittata to a blogger’s brunch and it disappeared fast! Recipe Here. 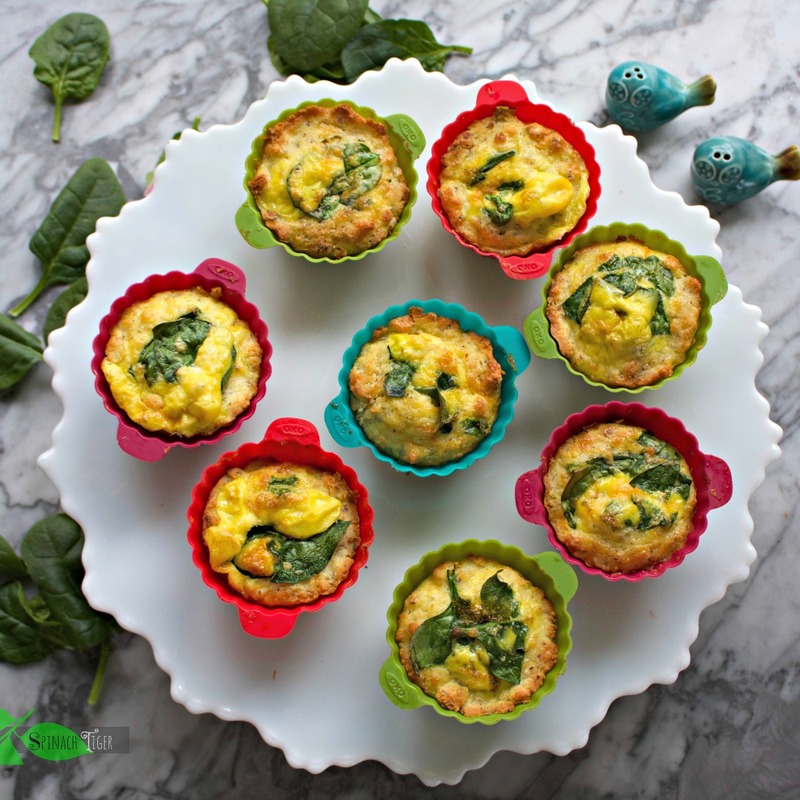 Frittatas are the perfect choice when following a low carb or keto diet. You decide how much fat to add by adding in meat and cheese. I always throw in a low carb veggies like spinach or arugula. I have large frittatas and grain free biscuit baked frittatas. I’m not sure I would freeze a frittata, but I do freeze my frittatas baked inside grain free biscuits. These keto biscuit frittata biscuits great for breakfast on the go. These can be frozen and microwaved. 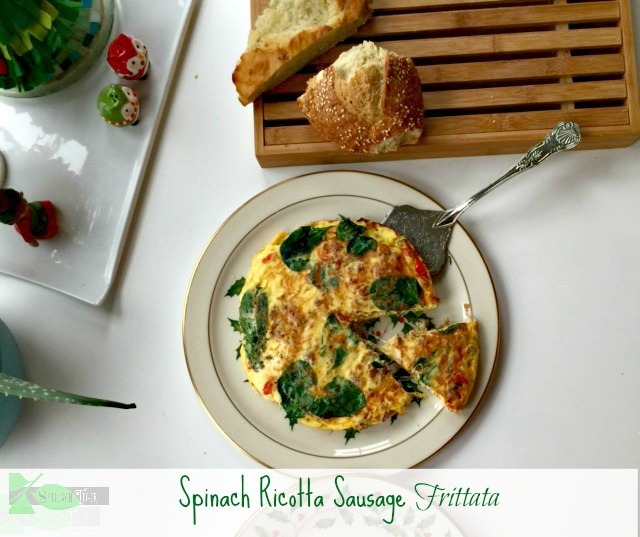 This Italian sausage ricotta frittata is a low carb lover’s dream. Recipe Here. 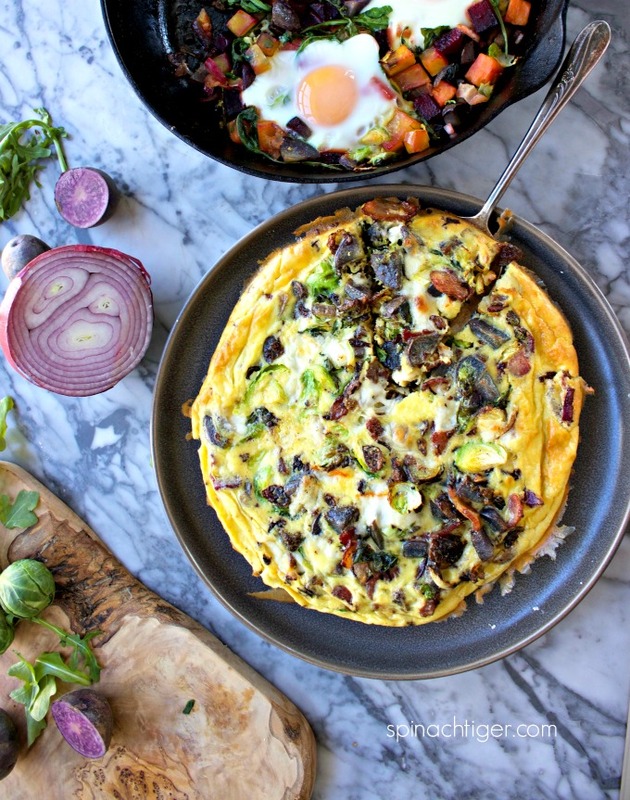 Can you bake your frittata without starting on top of the stove? Yes. 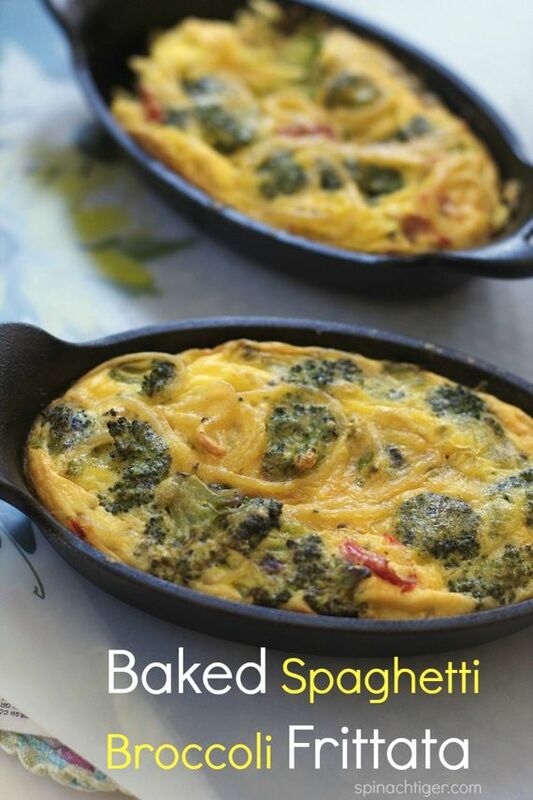 I have often baked frittatas, making this such an easy breakfast lunch or dinner. Ricotta cheese shows up again with asparagus in this delicious springtime frittata, which was not made on the stove, but baked in a fancy baking dish. 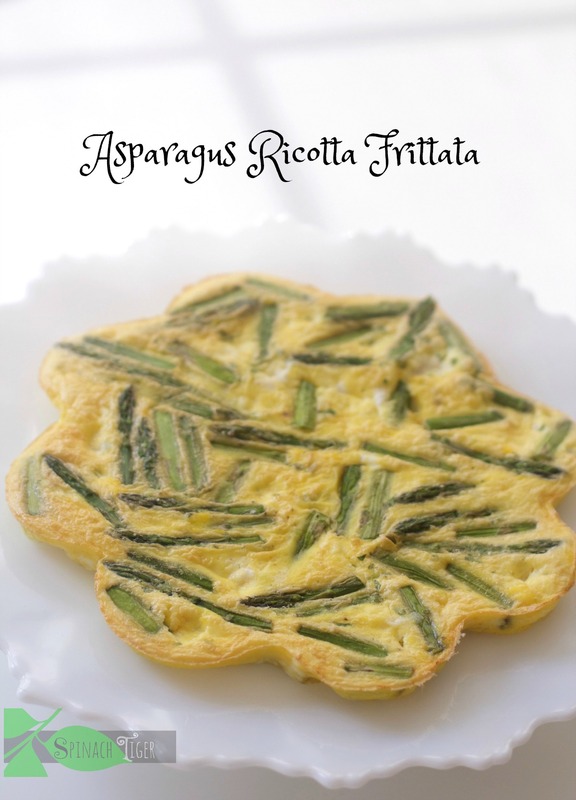 Asparagus Ricotta Frittata. Recipe Here. If you stuff your frittata with spaghetti like I did here, it’s not keto friendly, but it’s great for a family dinner. Kids love it. Baked Spaghetti Broccoli Frittata. Recipe Here. 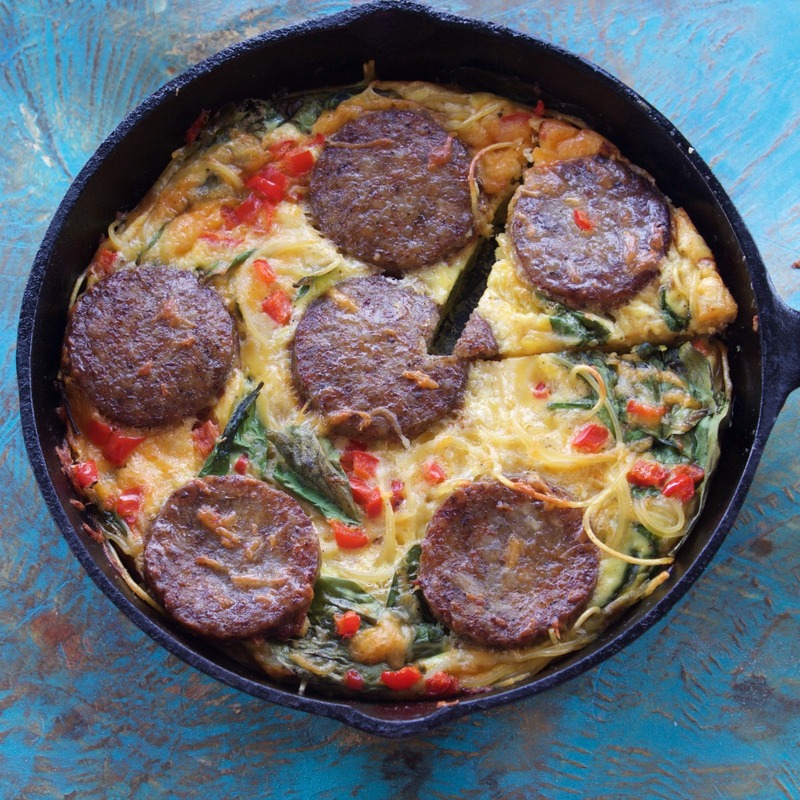 Breakfast for dinner: Country sausage, spaghetti frittata. Recipe Here. No, eggs are not allowed on a vegan diet, one reason I could never practice that life style. The frittata is a great option for vegetarians. Usually, we have frittata left over and will eat the next day for lunch. They make great sandwiches. Yes. I prefer to oven bake to reheat as opposed to microwave. One of my personal favorites is this purple potato frittata made open faced, with ingredients on top at the last minute. 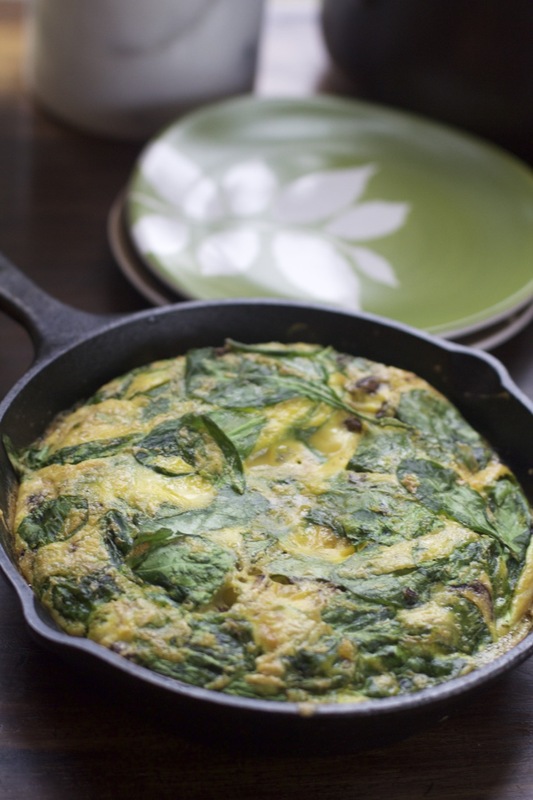 Can you make a frittata for one person? 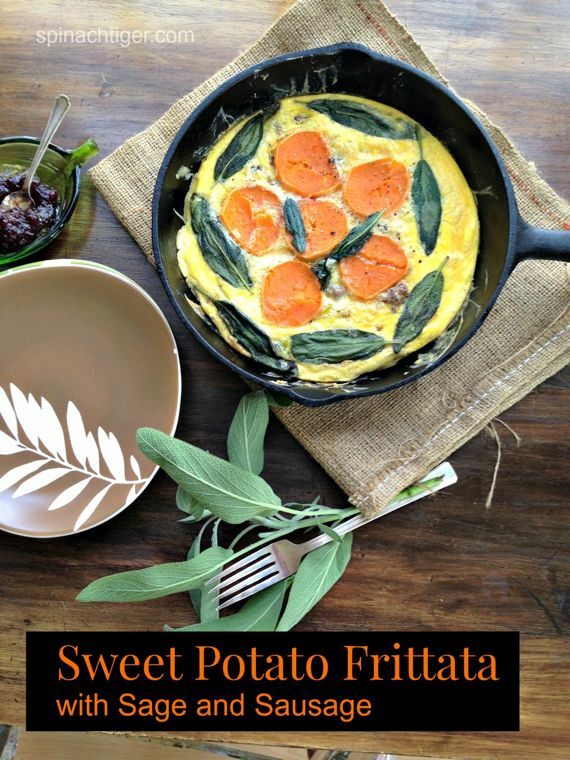 This sweet potato frittata is just the right size for one serving. What Kitchen Tools Make the Best Frittata? No, but I do have two products from that I believe are indispensable to mixing eggs, the egg spatula which is extra large and makes getting the egg to run underneath very easy, and the egg beater. My favorite pan for frying on top of the stove and baking is this Le Creuset non stick 10 inch fry pan. I made this one morning trying to get kids to eat veggies with “pizza cheese.” It was winner! Baked in a cast iron pan. Recipe Here. If you want to make quiche instead of frittata you could use same ingredients in any of my quiche recipes. 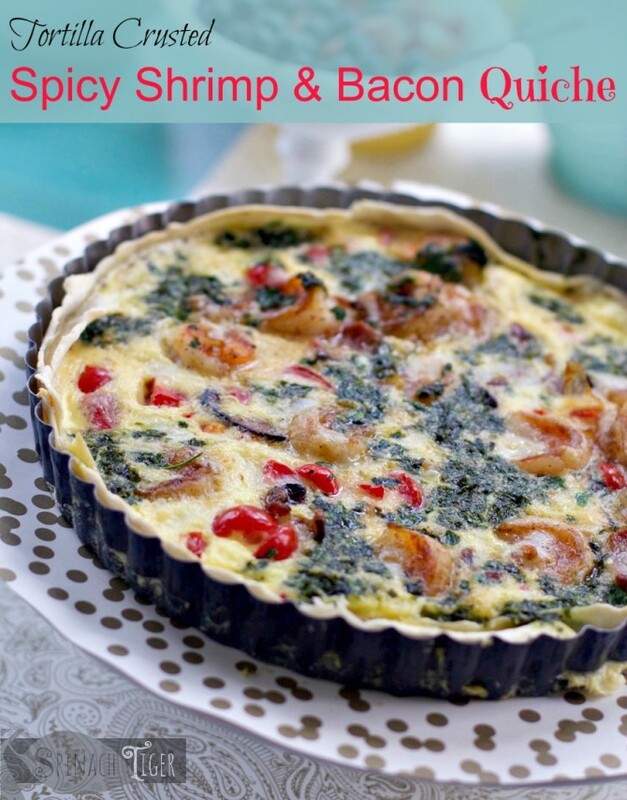 Shrimp Bacon Olive Quiche Use these ingredients to make a delicious frittata. greatest blogs online. I’m going to recommend this website!